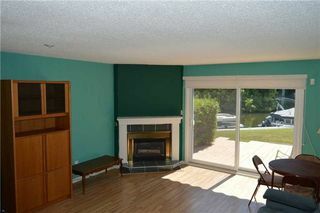 Beautiful Waterfront Condo Waiting For You With Over 1400 Sqft To Enjoy In All Seasons. 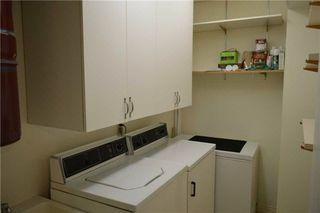 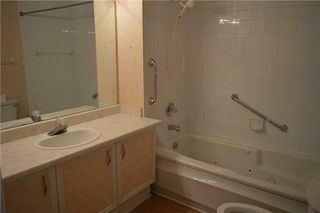 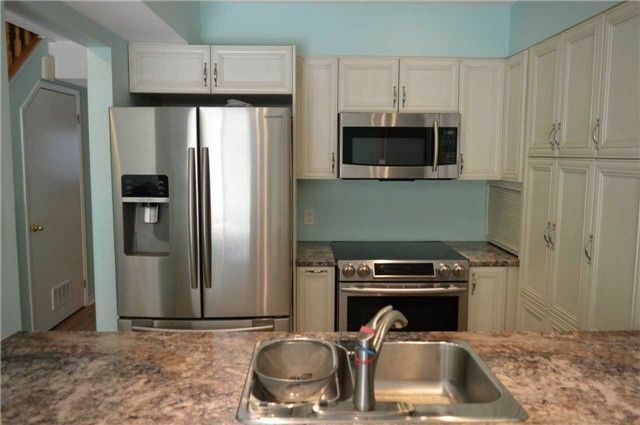 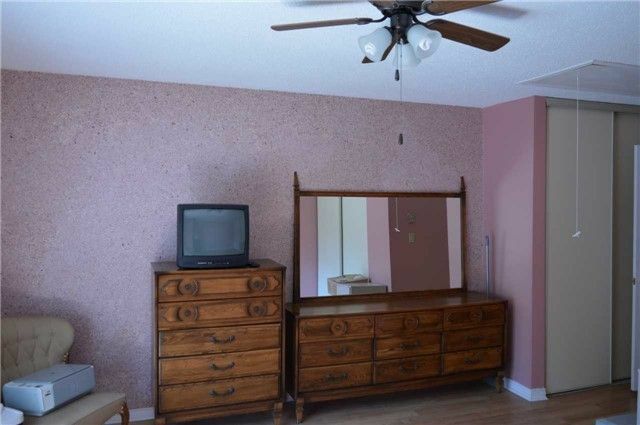 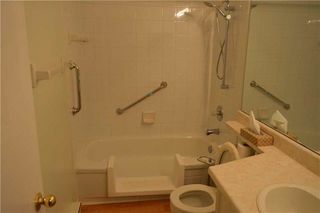 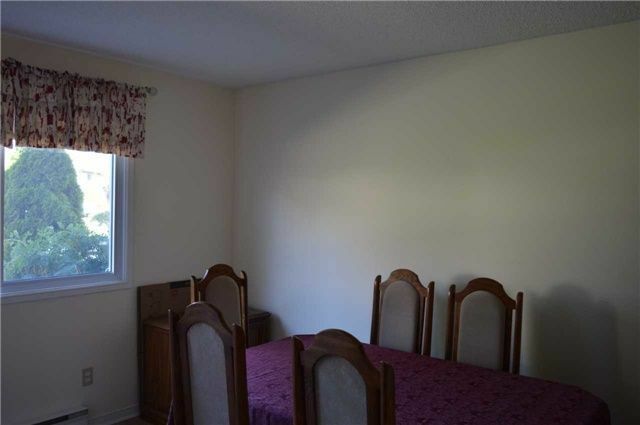 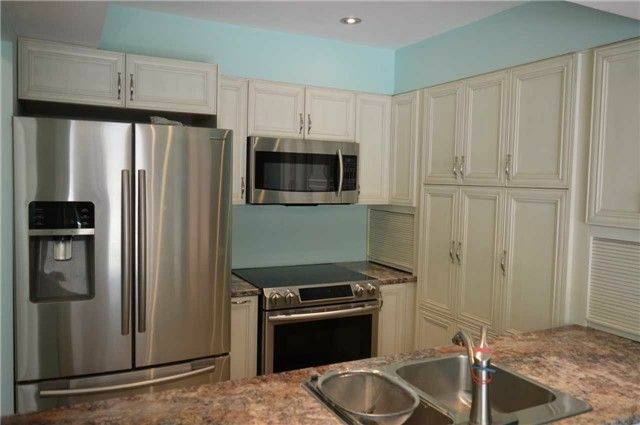 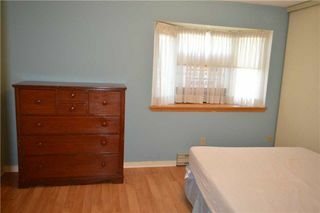 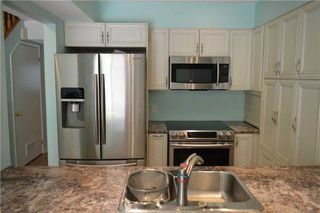 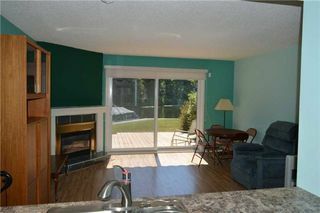 This 3 Bed/3 Bath Condo Has An Economical Gas Fireplace & Central Air. 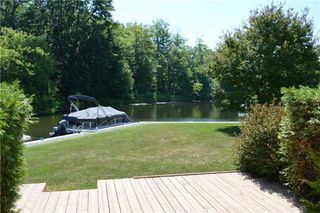 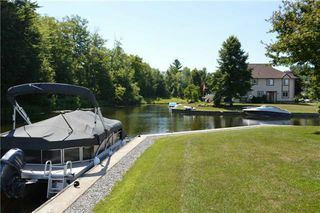 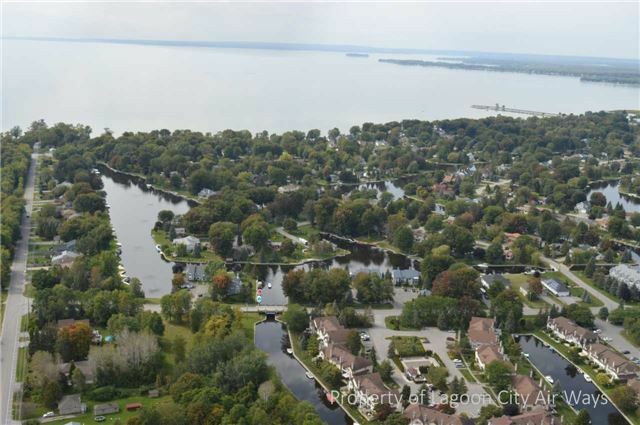 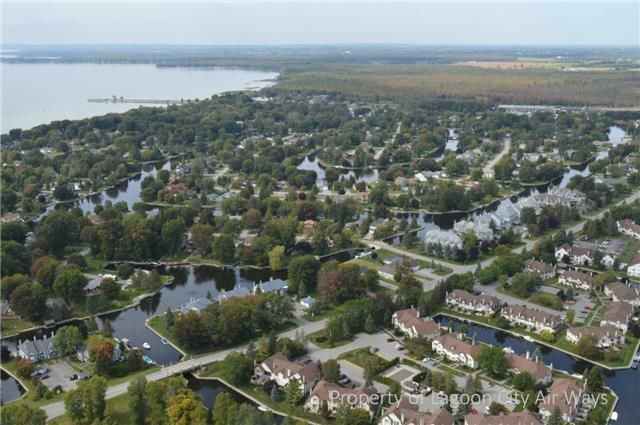 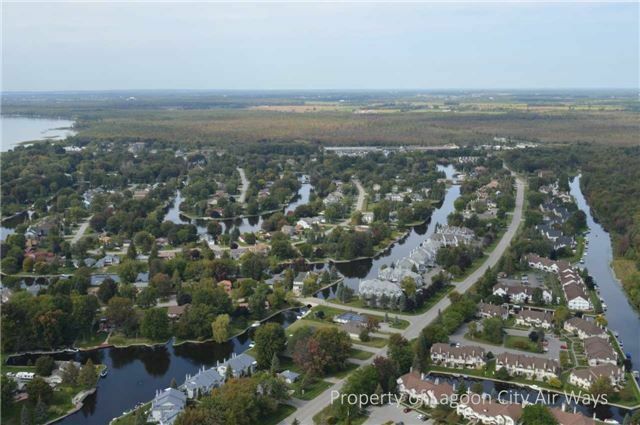 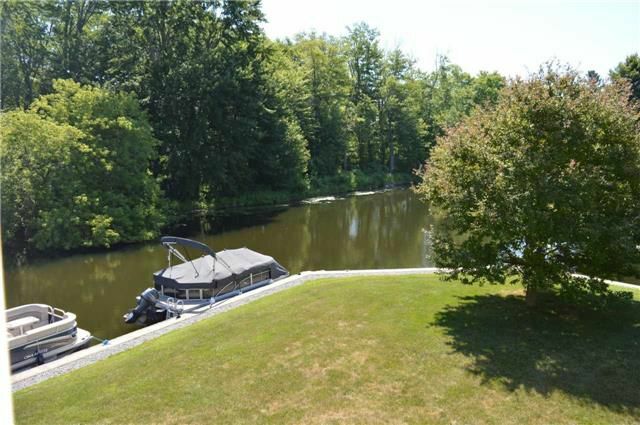 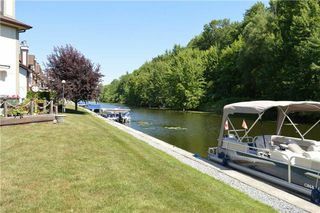 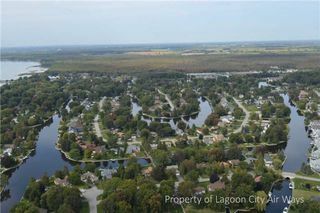 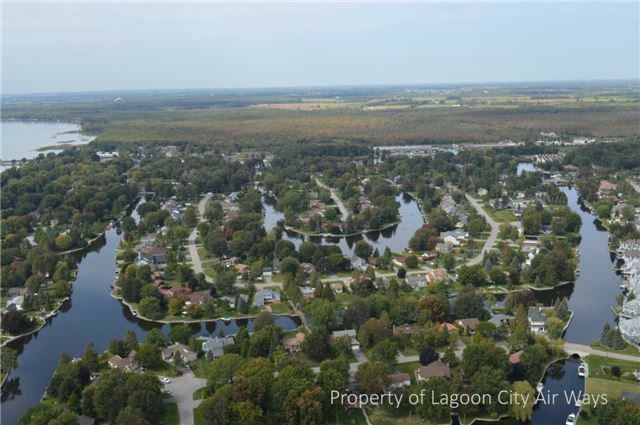 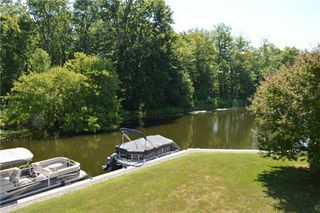 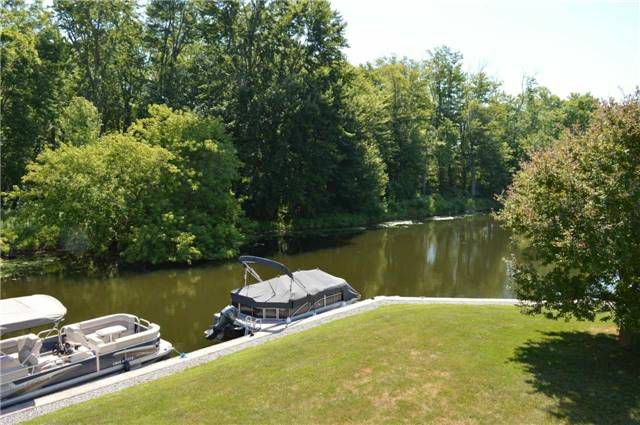 Dock Your Boat Out Front With Endless Opportunities To Enjoy Lake Simcoe And Beyond On The Trent Severn Canal System. 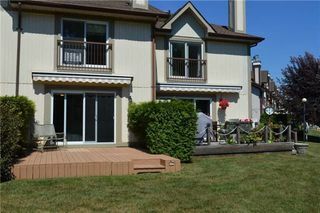 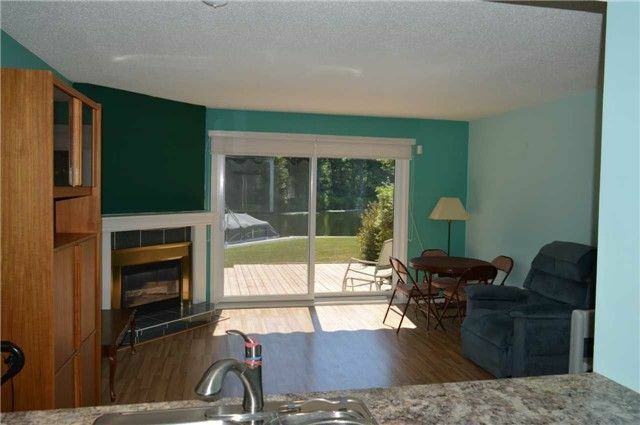 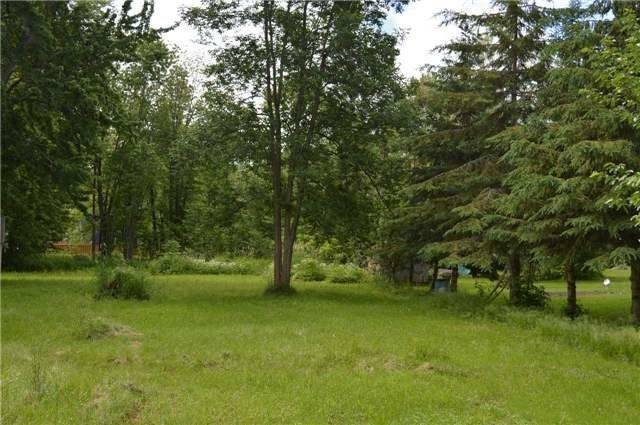 Enjoy Large Walkout Waterfront Deck From The Living Room With A Great Private Woodland View. Start Enjoying This Waterfront Lifestyle Right Away With Flexible Closing Available.